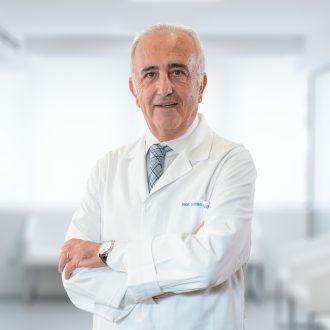 At IVI Valencia we have at our disposal the best team of medical experts and cutting edge technology that guarantee our success solving fertility problems, helping women who want to postpone maternity or single women in need of an assisted reproduction treatments to achieve their dream of having a baby. Our results speak for themselves: over 25 years’ experience with more than 110.000 children born thanks to our treatments and our success rate of over 90%. At IVI Valencia we are pioneers in treatments such as artificial insemination, in vitro fertilization, egg donation, oocyte vitrification or the EmbryoScope®, a technique developed with the support of the IVI Group. But, furthermore, at IVI Valencia we care for the emotional well-being of the patients, creating a unique experience in each visit to the clinic and providing individualized treatment for each case, so that the patients receive the special attention they deserve. We always take into account the psychological health of the future parents, essential feature before and during an assisted reproductive treatment. That is why at our clinic we have a Psychological Support Unit to minimize the stress these problems may cause and promote a successful pregnancy. 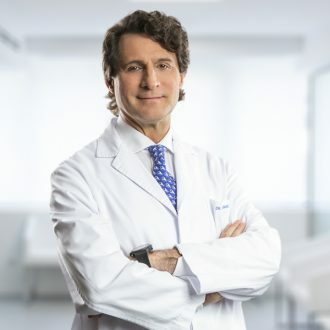 IVI Valencia is led by the prestigious Doctor Amparo Ruiz and under de Medical Direction of Doctor Ernesto Bosch, both internationally acclaimed. The clinic is staffed with more than 60 professionals divided into 10 Medical Units, which makes it a benchmark clinic within Spain. From the moment that the patient comes through the door, we take care of their psychological well-being, we study their medical background, possible illnesses and we do a genetic control. The IVI Valencia clinic is, without any doubt, your best choice if you have a fertility problem.